How do the rich and poor spend Chinese New Year differently? With restaurants and retailers alone ringing up US$100 billion in sales, Chinese New Year is the world's biggest consumer holiday. 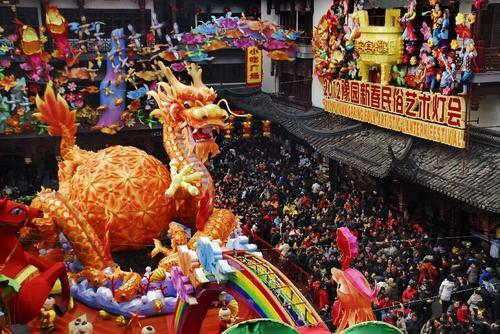 How does Chinese New Year affect the Chinese economy?